In this wickedly entertaining and thoroughly informed homage to one of rock music's towering pinnacles, Erik Davis investigates the magic--black or otherwise--that surrounds this album. 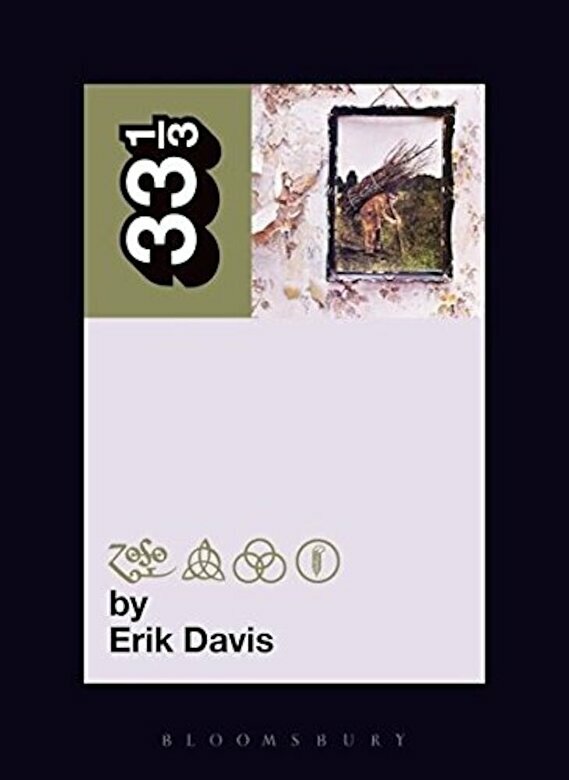 Carefully peeling the layers from each song, Davis reveals their dark and often mystical roots--and leaves the reader to decide whether FOUR SYMBOLS] is some form of occult induction or just an inspired, brilliantly played rock album. Stripping Led Zeppelin's famous name off the fourth record was an almost petulant attempt to let their Great Work symbolically stand on its own two feet. But the wordless jacket also lent the album charisma. Fans hunted for hidden meanings, or, in failing to find them, sensed a strange reflection of their own mute refusal to communicate with the outside world. This helped to create one of the supreme paradoxes of rock history: an esoteric megahit, a blockbuster arcanum. Stripped of words and numbers, the album no longer referred to anything but itself: a concrete talisman that drew you into its world, into the frame. All the stopgap titles we throw at the thing are lame: Led Zeppelin IV, Untitled], Runes, Zoso, Four Symbols. In an almost Lovecraftian sense, the album was nameless, a thing from beyond, charged with manna. And yet this uncanny fetish was about as easy to buy as a jockstrap.